With 2018 almost halfway through, it’s high time we talked about ‘hatke’ things that we observed in the year gone by. Needless to say, the Subscription Box industry has taken off massively. 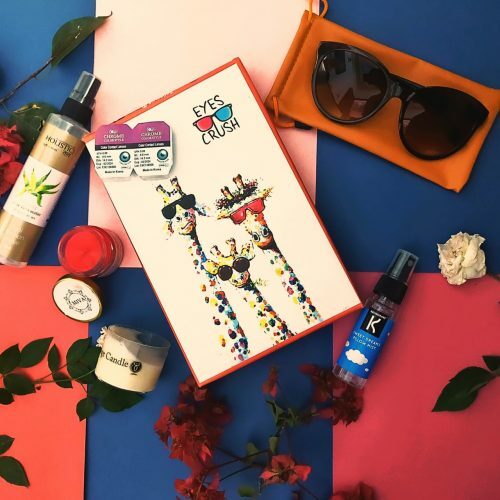 Scriberr.in has come up to be India’s First Subscription Box Review Community with tons of Rated and Reviewed Subscription Boxes. But, the one thing that really caught our eye was the advent and popularity of Men’s Subscription Boxes. Usually a domain highly reserved for Female Users, certain Subscriptions have come up with unique products and Subscription plans to cater to what a man needs. In this article, we take a look at the Subscription Boxes for Men. LetsShave – A huge hit in the Men’s Subscription community, letsShave is one of the leading subscription services providing Shaving razors and creams. With beards in trend and men looking to go more and more chic and posh, LetsShave has caught the pulse of the nation and delivered where it matters most. A personal favourite. WayToShave – Another one in the genre corresponding to LetsShave, WayToShave has plans starting from as low cost as INR 1.65 per shave. Offering a wide variety of Razors, Shaving Creams and AfterShaves, WayToShave is the modern man’s necessity subscription. While Men’s Subsciption is doing great, it’s often difficult to keep track of the emerging trends and comparison study among different Subscription Services. Scriberr.in is the ideal destination with a host of Rated and Reviewed Boxes where you can Rate, Review, Compare and even Buy. So, this New Year, subscribe to something ‘hatke’! Here’s Seven Reasons Why You Should Buy Subscription Boxes! Scriberr is a subscription box marketplace with a wide range of curated Monthly boxes for everyone. 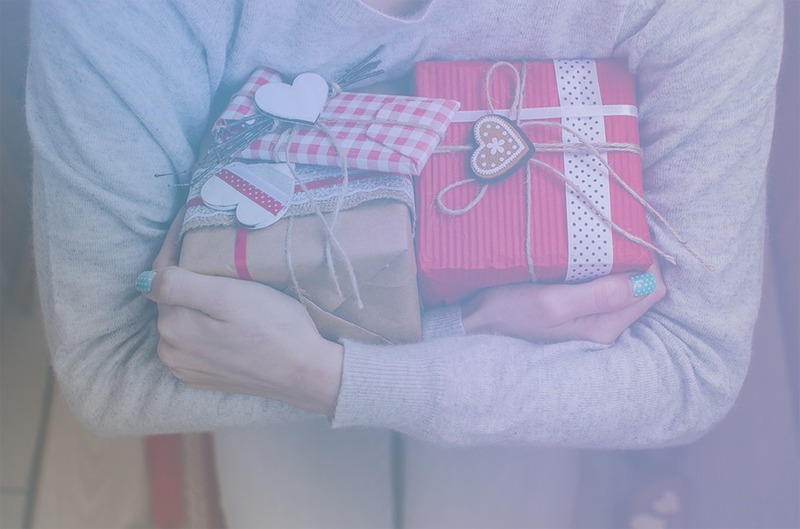 From beauty, fashion, monthly essentials to healthy food and books, find the perfect monthly subscription box for you or to give as a gift to your loved one!! Join the Squad to receive the latest offers and deals on subscription Boxes.